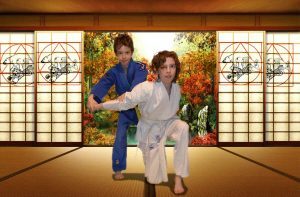 Designed to build defensive skills around the principles of Aikido in a non-competitive learning environment. The students will learn about how to calm their mind and tune in to the internal energy of their body, through an animal themed curriculum. We are currently accepting applications for this program. Classes will be held at the Whitby Gym and Circus Centre in downtown Whitby (311 Brock St N). The program cost for the fall session will be $55 +tax per month. The age range for the class will be 8 to 14. Class size will be limited to a max of 10 students, so un-registered students will be accepted on a first come first serve basis for any remaining spots. 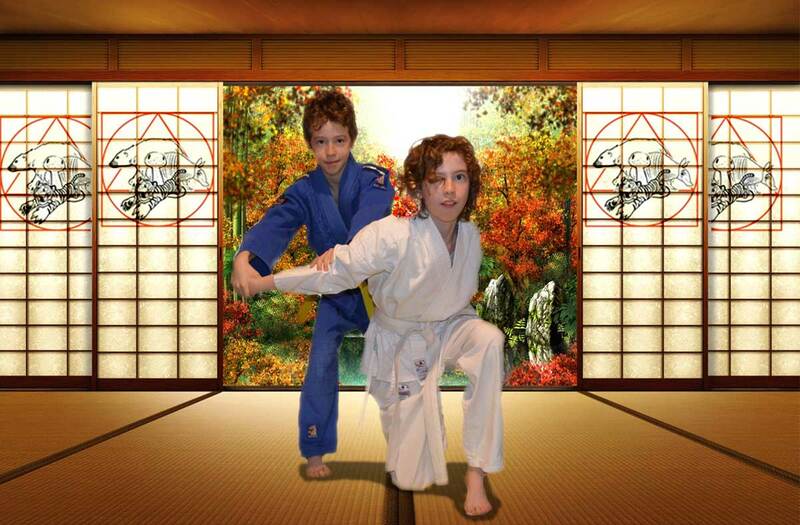 Martial arts uniforms are not mandatory for the program. If your child has one already, they are welcome to wear it, or if you would like assistance purchasing one please contact me. If you would like to meet in person to discuss the class, feel free to drop by one of our Adult classes or send me an email at senseijay@aikidodurham.ca. If you would like to pre-register please fill out the form below.